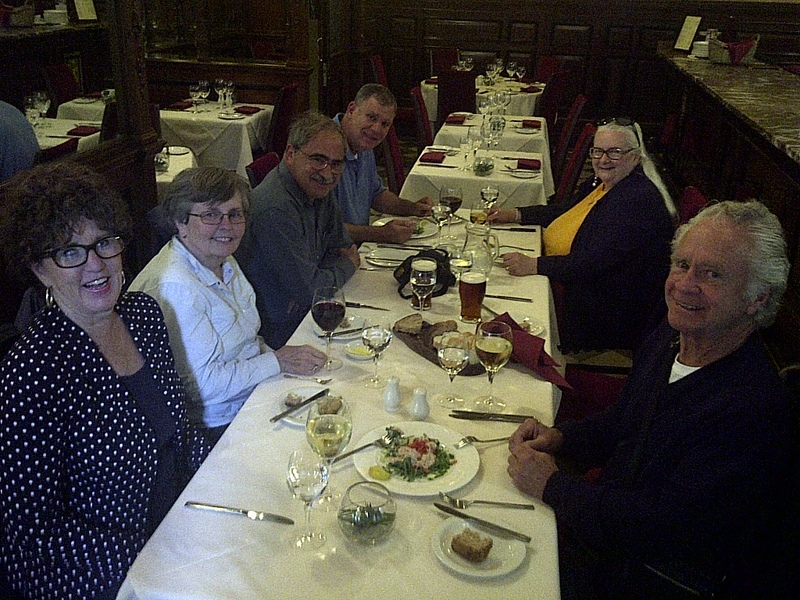 Dinner in the elegant Cafe Royal, where some of the movie “Chariots of Fire” was filmed. Edinburgh, Scotland. June 12, 2013. On the ENGLAND, SCOTLAND & WALES tour.